Buyer's financing fell thru; back on the market. Inspected; appraised full price by one of the toughest appraisers around! 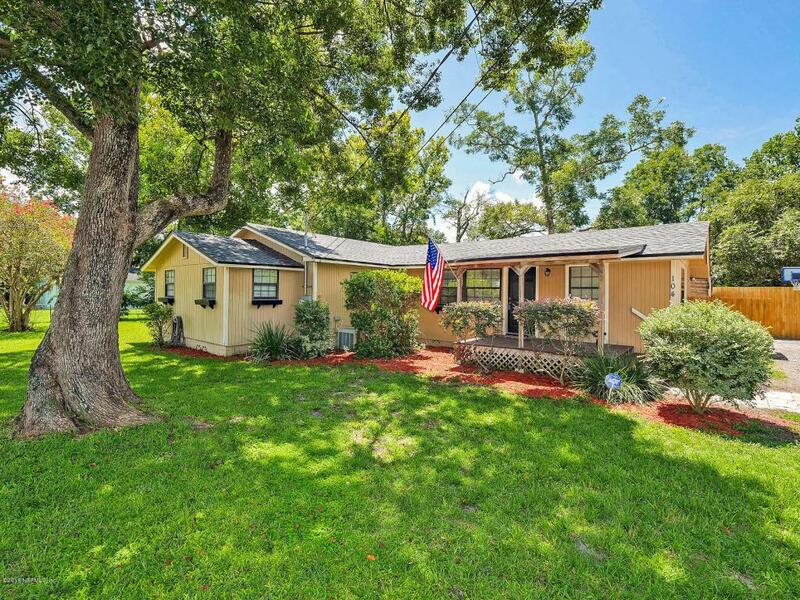 Affordable Oceanway bungalow - much bigger than it looks! 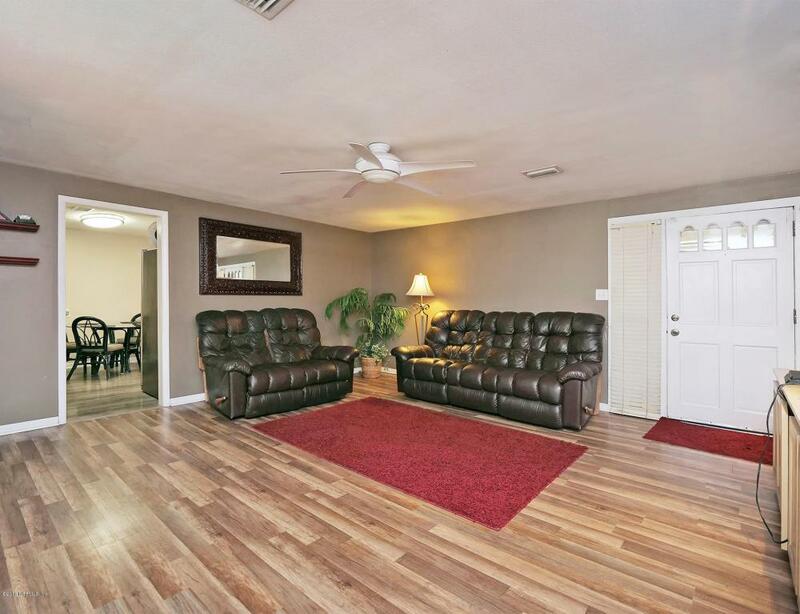 Recently remodeled with new laminate flooring, fresh paint, new architectural shingle roof, new service panel, new bath. 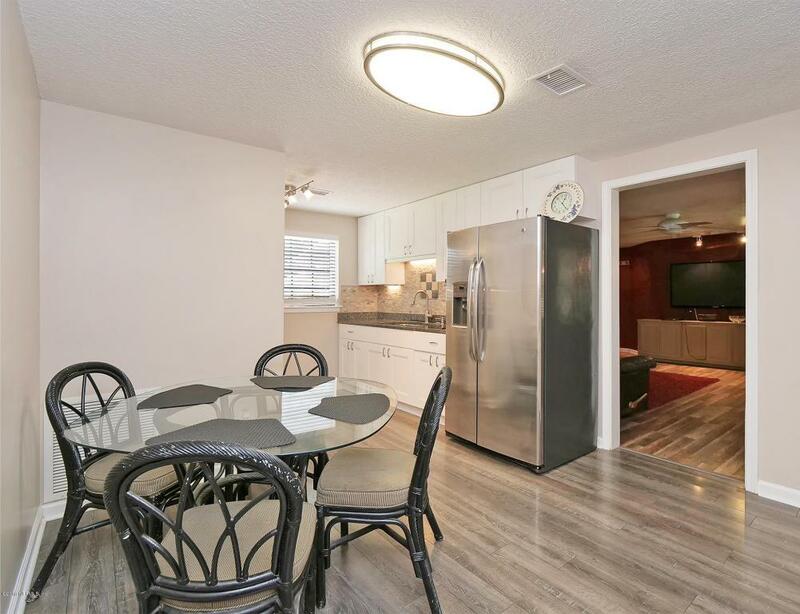 The brand new kitchen now features granite counters, much nicer cabinets, stainless appliances, high gloss laminate floor, side bar key drop zone, tile back splash and 2 well stainless sink. Gravel drive wraps. Fenced and move in ready! Ask for more details, disclosures, the full tour of 25 photos, and your personal tour today! Carport shown in photos was removed.With easy access to I-295 & Dames Point, you can be anywhere in town in 30 minutes or less! 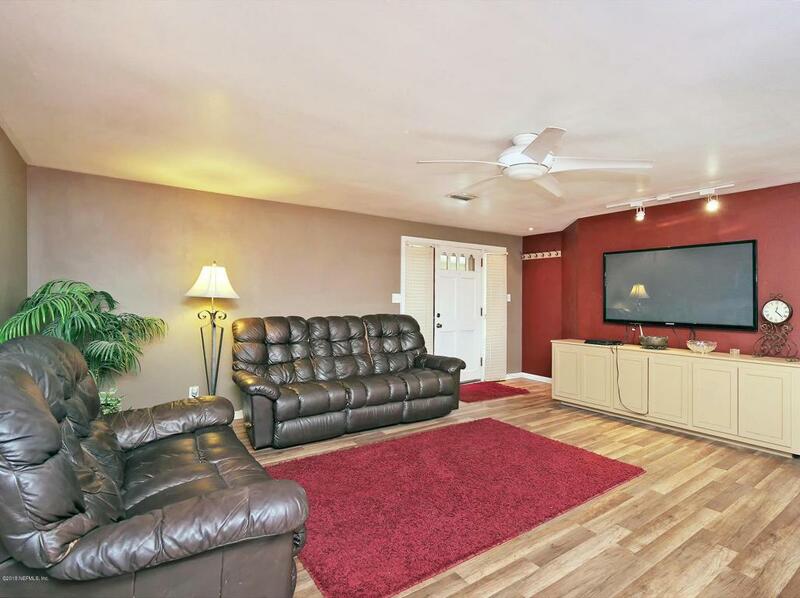 Very near the new River City Marketplace for all types of shopping, the Jacksonville International Airport, the new UF Health medical facility, the Jacksonville Zoological Gardens, area beaches, the new Amazon facility and more. Be sure to check out the Wm. F. Sheffield Regional Park featuring three basketball courts, a picnic pavilion with grills, two soccer and football multi-use fields, a fishing pier, a canoe launch, asphalt trails, concessions and rest rooms. Just up the road a bit is the Betz Tiger Point Preserve, "surrounded by awe inspiring broad expanses of saltwater marsh. Stunning scenic views as well as abundant wildlife can be seen in this natural setting. With its adjoining neighbor, Pumpkin Hill Creek Preserve State Park, visitors can enjoy miles of nature trails for hiking, biking and equestrian use, kayak/canoe areas, and ample fishing. Use the canoe launch a few hundred feet south of the Preserve to launch your canoe and explore the salt marshes." http://www.floridarealtors.org/NewsAndEvents/article.cfm?p=5&id=363142 Smaller Homes 12 Reasons to buy a smaller home 1. They cost less. 2. They save time. 3. They make it easier to live simply. 4. They are more energy efficient. 5. They take less effort and product to clean. 6. They cost less to furnish & maintain. 7. They have a smaller impact on the environment. 8. They provide more time. 9. They encourage family bonding. 10. They facilitate shedding excess stuff. 11. They tempt you less to accumulate more stuff. 12. They are easier to sell.